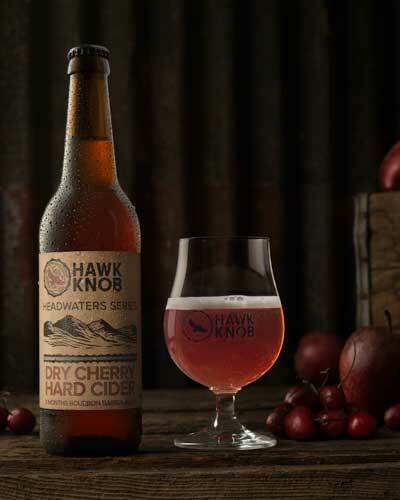 This tart cherry cider showcases the combination of ripe summer and crisp fall fruits. We’ve added tart cherry, in secondary fermentation, to our signature apple blend and finished it with a light three month bourbon barrel aging. The result is a bright, slightly bitter, tart cider with bold almond notes and a full bodied finish.